This is just the tip of the iceberg. 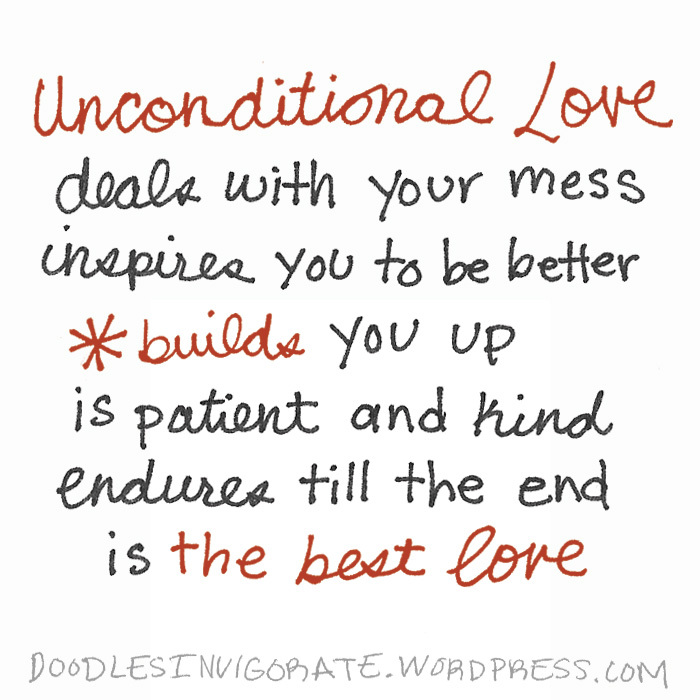 Unconditional love is so much more. Spread Love!